The third pub from chef Henry Harris (who made his name at Racine) and James McCulloch (also behind The Harcourt and Three Cranes), The Hero of Maida turns the popular Truscott Arms into a pub with dining rooms serving seven-hour slow-roasted shoulder of lamb and roast rib of Angus beef. Described by The Guardian as "the best French chef with the decency to be British", Harris is reinstating the pub's much-loved Sunday roast with updated classics so you can be sure your lamb and beef will come with all the trimmings. 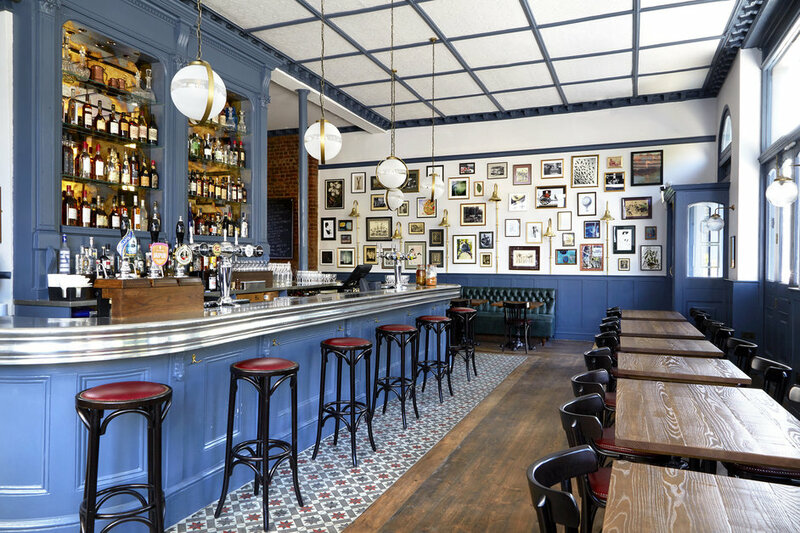 The ground floor of the Victorian corner site becomes a bar serving well sourced ales, beers and bar food, while the upper levels are dedicated to more formal dining a la carte, complemented by classic old world wines. For more of this sort of thing it's good to know the group is also behind The Coach in Clerkenwell and Three Cranes in the City. The Hero of Maida gyms, sporting activities, health & beauty and fitness. The best pubs near London The Hero of Maida. The Hero of Maida clubs, bars, cabaret nights, casinos and interesting nightlife. Where to have your meeting, conference, exhibition, private dining or training course near The Hero of Maida. From cheap budget accommodation to luxury 5 star suites see our special offers for The Hero of Maida hotels, including Hilton London Paddington Hotel from 82% off.